On November 8th, Haverford students received an email from Kim Benston in which the subject line read: Message from Kim Benston: Urgent Request to Lobby the Tax Bill. The email called on students to lobby against the Republican-led effort to pass a tax reform bill which would make major changes to the tax code. As of this moment, it has passed in the House of Representatives and was also passed in the Senate Finance Committee. A similar email was sent to faculty in the days prior to the email to the student body. This is a fairly unusual message, as the president of the college does not often wade into political issues as explicitly as this. In the email Benston also makes note that Kim Cassidy and Valerie Smith, the presidents of Bryn Mawr College and Swarthmore College respectively, are also lobbying against the bill. The last line of the first part of the email is most striking: “The bill, known as The Tax Cut and Jobs Act, represents the most significant threat to higher education, and specifically to endowment-dependent institutions like Haverford, that we’ve likely ever seen.” The email provides a script to help students who want to call their legislators on Capitol Hill. 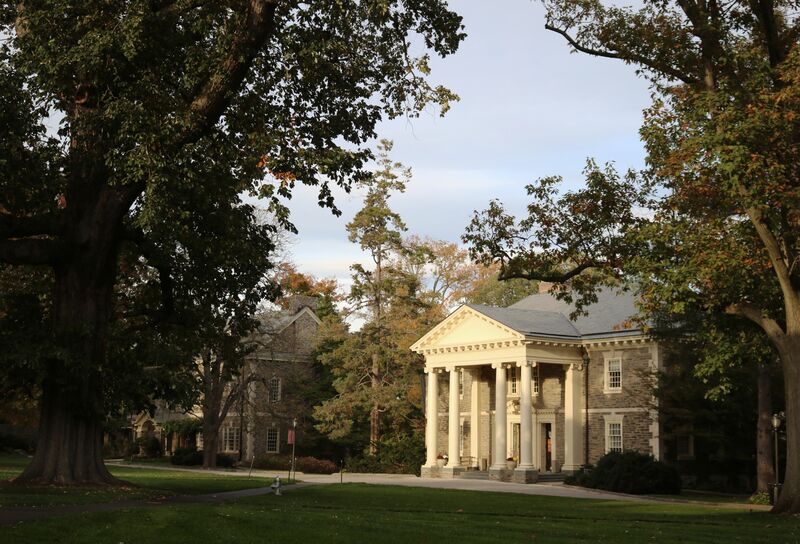 Benston made clear to outline the components of the tax plan that he, the other presidents in the consortium, and the administration believe would negatively impact Haverford College. Provisions such as the proposed increase of the “excise tax” on endowment earnings, the phasing out of various tuition credits for students, the ending of non-taxation for tuition benefits for employees, and the ending of access to the market for tax-free bonds which helps to finance many college and universities. The Tax Cut and Jobs Act, which the Republicans want to vote on as early as this week, will be sent to conference where both the House and the Senate will create a final version to pass through both chambers and give to the president to sign. This piece of legislation will undoubtedly have a massive impact across the country should it pass, and this email is only one small manifestation of the rancor of Washington is producing.